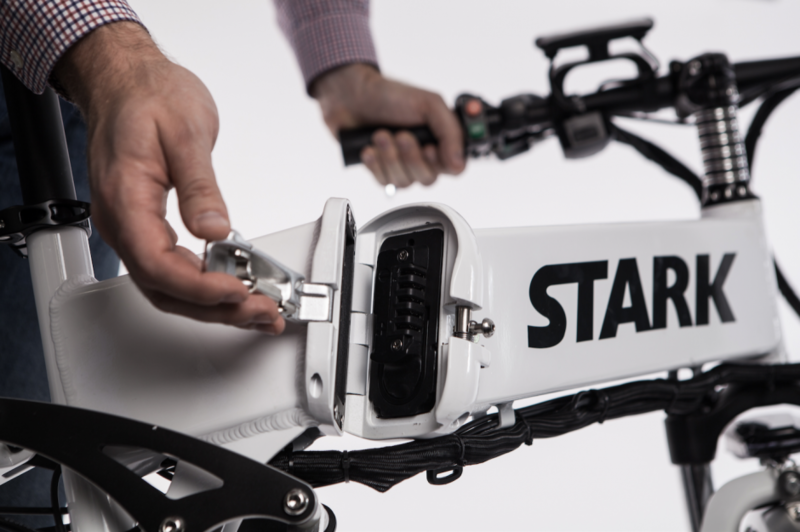 Your opportunity to purchase an additional Stark Drive Power Pack that fits perfectly with any model of Stark Drive. 9AH is the same capacity that comes with Stark Drive City and Stark Drive City+. Built with the highest quality Panasonic Batteries and include intelligent control BMS protected charging built in and protection from overcharge, over current and short circuit. Designed to function for up to 500 charging cycles. After 500 times charging cycle, the battery capacity will be reduced to 80% of capacity. and for every 100 charging cycles after that, the battery attenuation is 10%. This is characteristic of all lithium ion batteries.